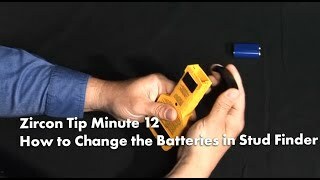 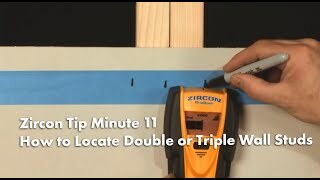 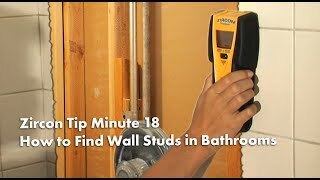 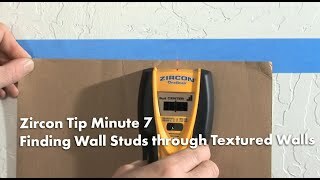 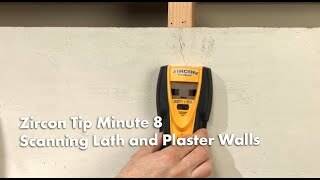 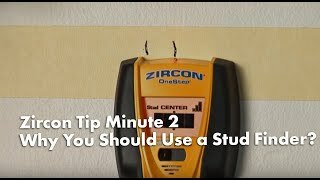 Zircon Tip Minutes with Eric, the Zircon Tip Guy, are designed to give you essential tips about your stud finder that you can use in most of your DIY and home improvement projects (hanging pictures, mounting shelves, etc.). 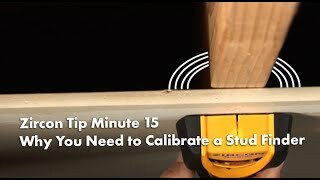 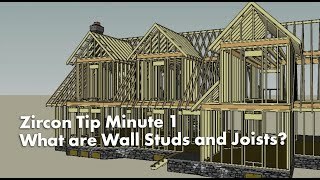 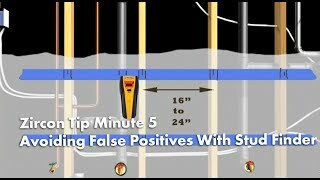 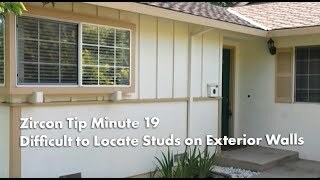 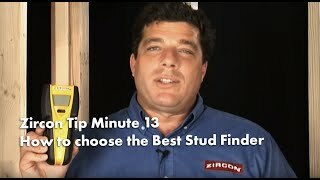 In this Tip Minute, Eric helps you decide what the best stud finder is for you and explains some of the stud finder features (such as edge-finding stud finders versus center-finding stud finders). 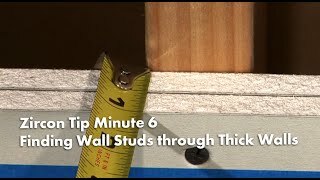 Tip Minutes, with Eric the Tip Guy, are designed to give you essential tips that you can use in most of your DIY and home improvement projects. 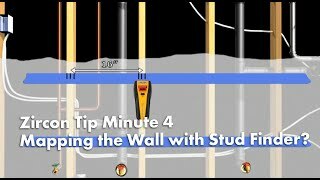 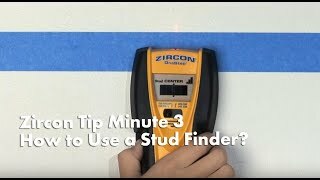 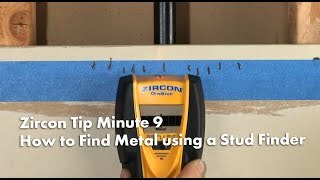 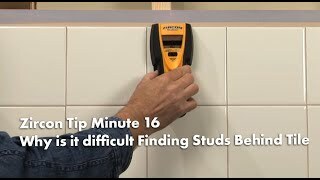 Zircon Tip Minute 2: Why You Should Use a Stud Finder?